Jamaican veteran journalist and South Florida resident, Karyl Walker battens down ahead of the storm. 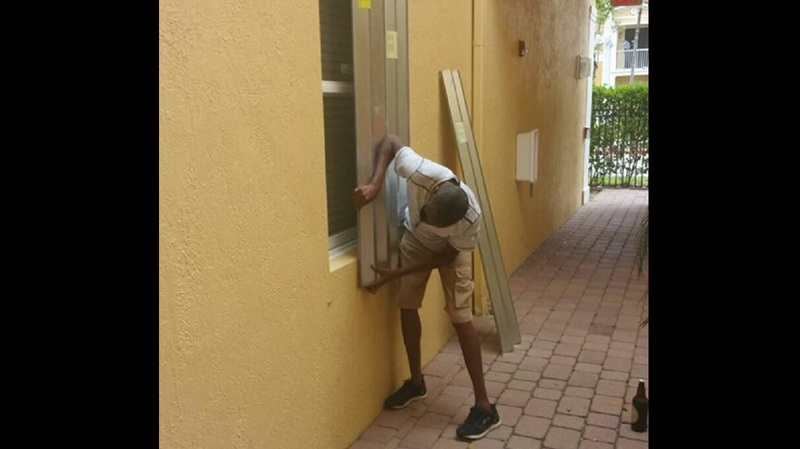 Jamaican nationals who reside in South Florida took the impending approach of Hurricane Irma very seriously and made preparations as early as last Wednesday when it was forecast that the storm would hit the area directly. Most persons battened down their homes and stocked up on supplies including food, bottled water, candles and batteries. Omar Brown, who lives in Victoria Groves, in the city of Wellington in Palm Beach County – a part of South Florida that was originally destined to be heavily impacted by the weather system - took no chances, but was adamant that he would not leave his home to stay at the shelter at the Palm Beach Central High School. “I was only a teenager when Hurricane Gilbert hit Jamaica and most of us did not take it serious until it was too late. This time mi nah mek nuh check so mi house full of water, mi have a generator, mi stock up on food, batteries, candle, lantern and everything me think me need for a hurricane; and mi ah mek sure she my property safe,” Brown told Loop News ahead of the storm last week. “One thing though, mi nah guh no shelter. Me and my family decide to ride out the storm,” Brown said. His sentiment echoed feelings of most Jamaicans in Broward, Miami-Dade and Palm Beach counties. 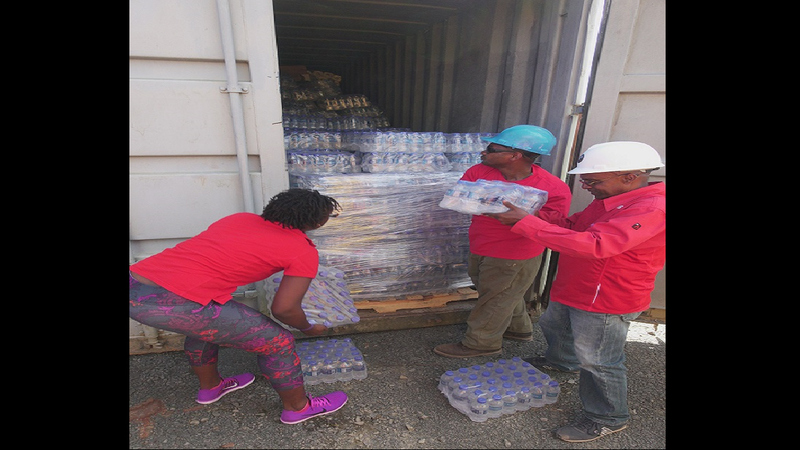 Most took the storm seriously after seeing the devastation caused by Hurricane Harvey in Houston, Texas a week before and witnessing the devastation caused by Irma in the Eastern Caribbean. A big worry, some Jamaicans shared, was the threat of tornadoes amid warnings which came “every five minutes”. 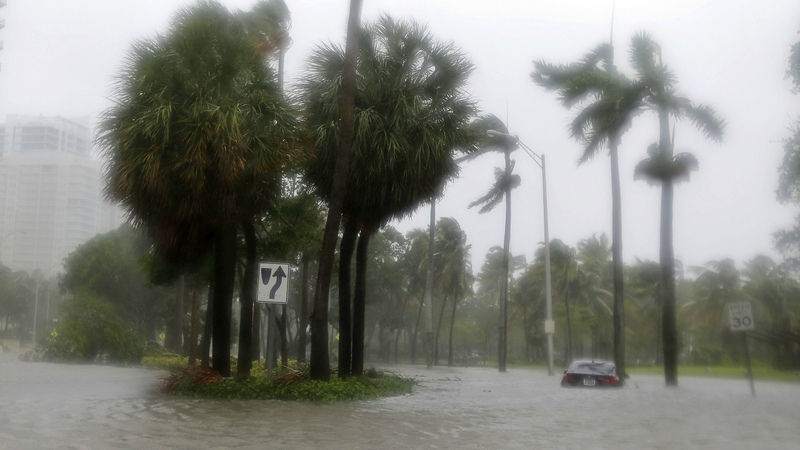 As the hurricane approached, the original projections were a bit off course and, while the Florida Keys and sections of Miami-Dade County, including the vibrant metropolis of Miami, were pounded, most other areas were not so brutally battered, which meant that apart from minimal property damage, downed trees and a lack of power, lives were spared. On Monday, in the aftermath of Irma, some Jamaicans and other Caribbean nationals bonded together with their neigbours to effect the clearing of debris and assist in taking down shutters in the true Caribbean spirit. Maintenance crews from the various municipalities were also busy getting things back on track. Veteran journalist Karyl Walker had also battened down and took heavy measures to protect his family. He also rode out the storm at home. “I am grateful that we have now passed the worst. 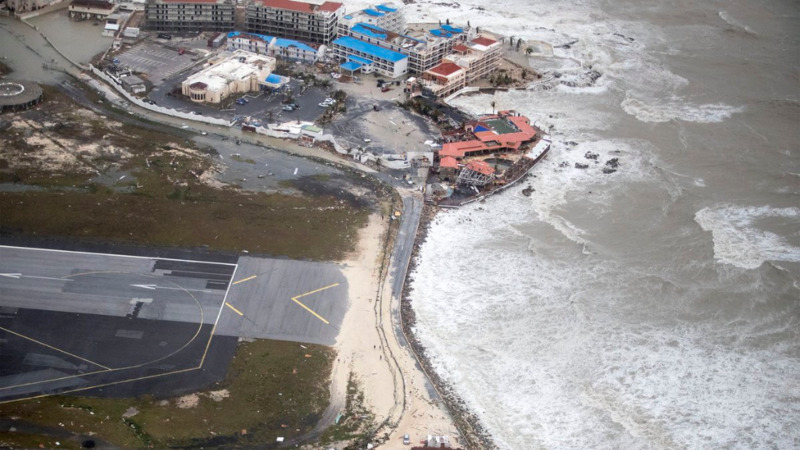 As a Jamaican who have experienced multiple powerful hurricanes, including Gilbert and Ivan, this Irma was certainly a beast,” Walker told Loop News.